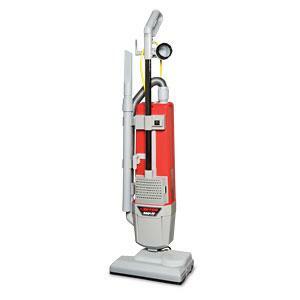 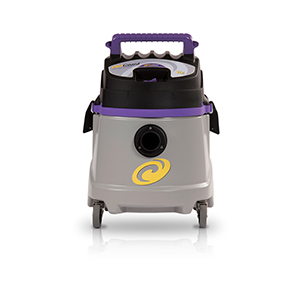 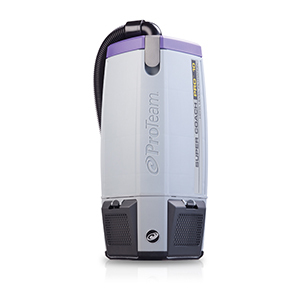 The NEW ProGen 12 has the added performance and features to make it an instant hit with cleaning professionals. 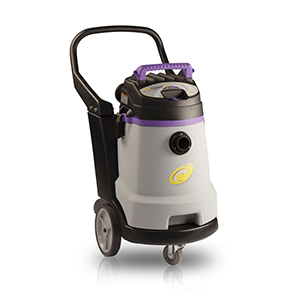 The increased maneuverability, animated dashboard display and patented Snap Lock Lid make this an upright like no other. 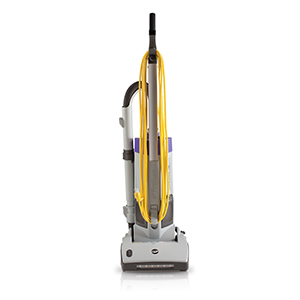 Ergonomic lightweight handle provides comfortable operation while the quick change cord feature and the user’s ability to reach clogs in four easy access points provide quick and easy maintenance.